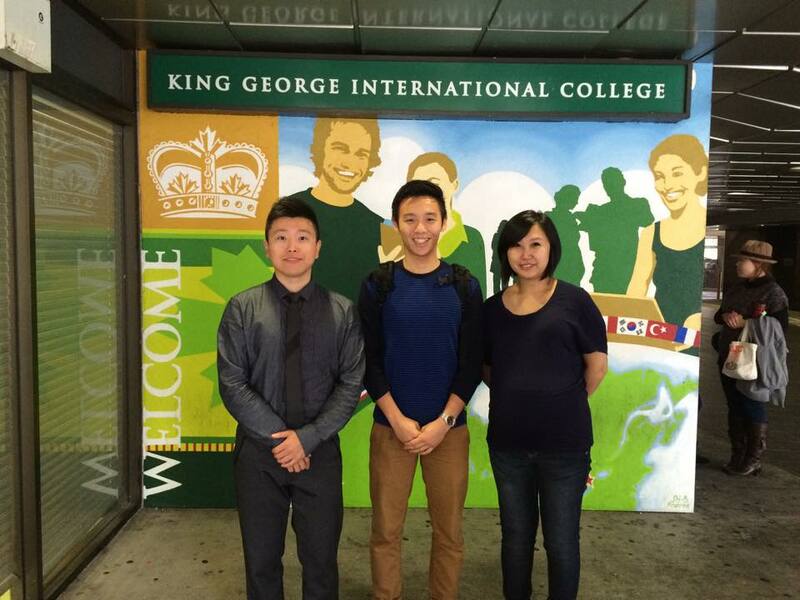 KGIC has 6 campuses in Canada (3 KGIC+3 KGIBC). Their general English program separate the student’s listening, speaking, reading and writing skills by their first school day’s level exam, which can let the students learn in more comprehensive way. Their university pathway program has more than 30 university partners to let students to have more options. KGIBC’s Co-op program in TESOL or Business can let students have practicum to work relate to what they learned.